Averda is a global waste management provider. The company is extending its operations in Africa after a recent deal has been reached with the city of Tangier in Morocco. A 20-year contract has been signed by the city that allows Averda to develop waste management solutions. The contract enables Averda to design, develop and construct state-of-the-art waste treatment facilities in Tangier. Averda will also develop and implement a new organic waste composting facility, a hazardous sanitary waste landfill, a gas recovery unit and a leachate treatment plant in Morocco. Averda chief executive officer, Malek Sukkar, says that the signing of the contract presents a new opportunity for the company to launch advanced waste facilities and services around the world. These innovative solutions will enable a higher waste recovery rate. “[The waste recovery facilities] will also generate electricity and be the first in the region to be energy self-sufficient. In addition, Averda is committed to elevating the awareness benefits of recycling practices and of waste management, within and for the community,” explains Sukkar. 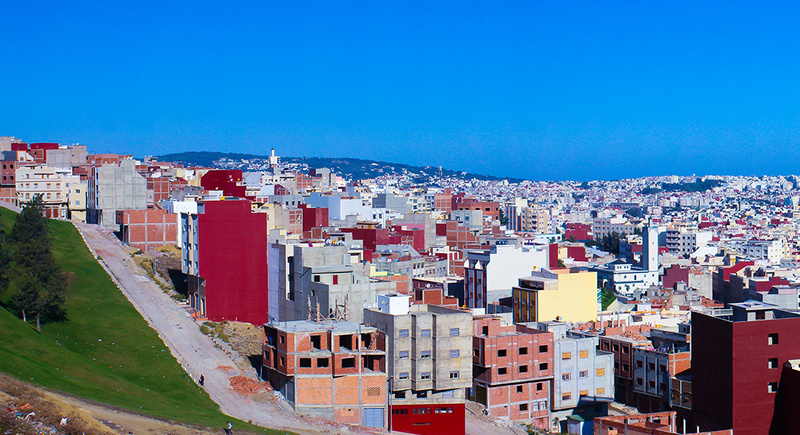 The new contract marks an investment of approximately one billion Moroccan dirhams (~R1.5-billion) for the duration of the project in Tangier. Averda will employ 200 new recruits to join the 3500 existing employees in the city. Averda employees will receive training and attend workshops on career development. This will uplift employees and enable the growth of the local economy. “We are delighted to be deploying our services in Morocco and developing our new ultra-modern site,” states Sukkar. “As waste treatment leaders in emerging countries, we strongly believe in Tangier’s potential and are honoured to accompany Morocco toward its development. We thank local authorities for trusting Averda,” Sukkar exclaims.